Boys’ Soccer will be hosting Russellville this Friday evening for two matches at 5 & 7. 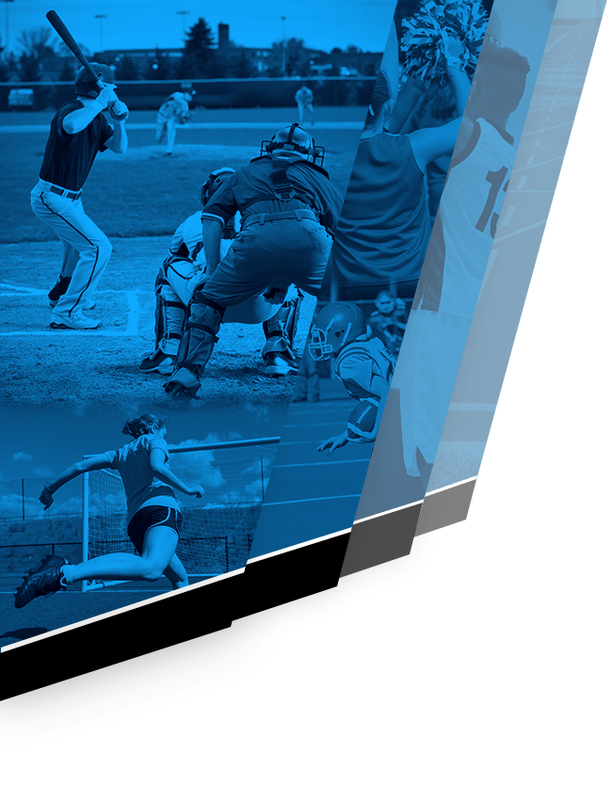 These matches were originally scheduled to be played at Russellville. 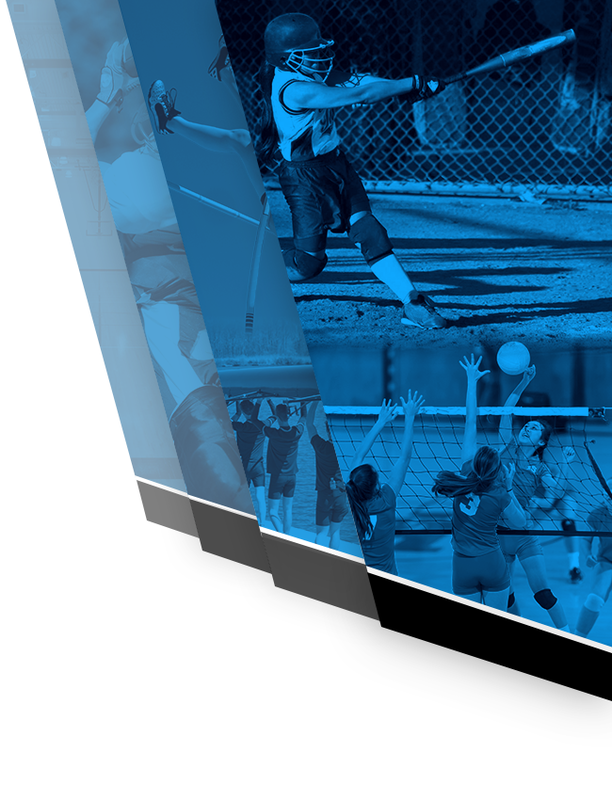 For an updated soccer schedule Click Here. Today’s varsity boys soccer game against Bob Jones has been moved to 5:30 PM. The JV game will take place after the conclusion of the varsity game. The boys soccer team hosts Bob Jones in an area match tonight at 5:30 PM. The JV game will take place after the varsity game is completed. 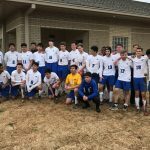 The Florence boys completed pool play undefeated in the Florence Soccer Challenge. 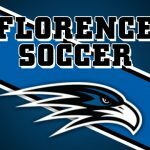 The Falcons will play in the championship game today at 3:30 at the FHS soccer field. 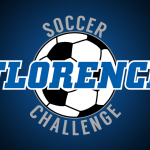 The Florence boys will open play in the Florence Soccer Challenge today at 4:00 at home against Cullman. Florence will play again at 7:00 against Albertville.